At askme technologies, our dedicated team of PrestaShop developers give their best for meeting up with all your requirements. Our dedicated team of PrestaShop can build an eCommerce website from scratch, and later they help in updating and maintaining. 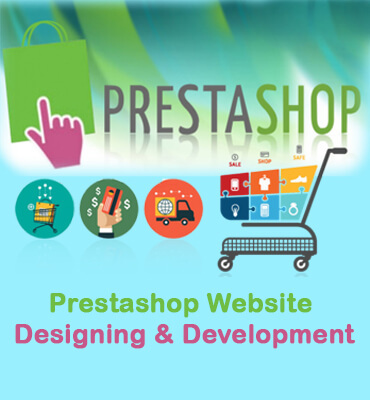 Our team of PrestaShop developers are experienced & dedicated towards their work. If you are looking forward to have the top-notch services of PrestaShop development and PrestaShop customization. We take pride in ourselves as we have the team of well trained developers with rich experience. We have a team of experienced programmers and developers.